HANOI, (Reuters) – Courts in Vietnam handed prison sentences to two activists yesterday, as the communist-ruled government widens a crackdown on dissent. A court in the north central province of Nghe An sentenced Nguyen Viet Dung to seven years in prison for posting “anti-state propaganda” on his Facebook account, police said. Despite sweeping economic and social reforms in Vietnam, the ruling Communist Party retains tight media censorship and does not tolerate criticism. 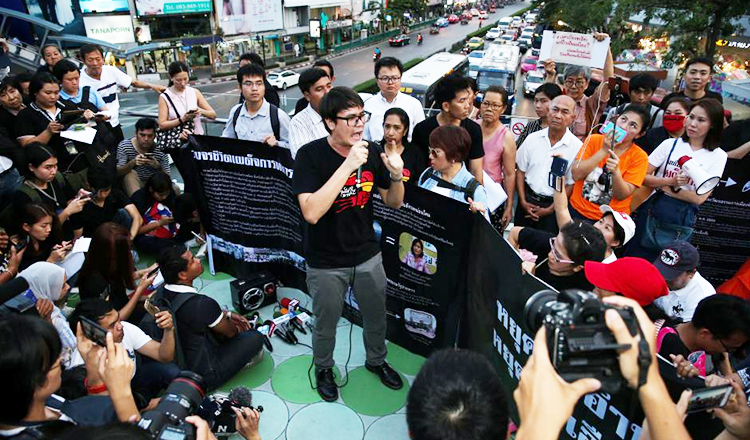 It has been stepping up sentencing and arrests of activists and handing them longer jail terms. Mr Dung, 32, was charged with posting information on his Facebook account last year that distorted the policies of the party and the state and defamed state leaders, the police said, citing the indictment. Mr Dung, who was jailed for a year in 2015 for causing public disorder, will also face five years of house arrest after serving his latest prison term, police said. 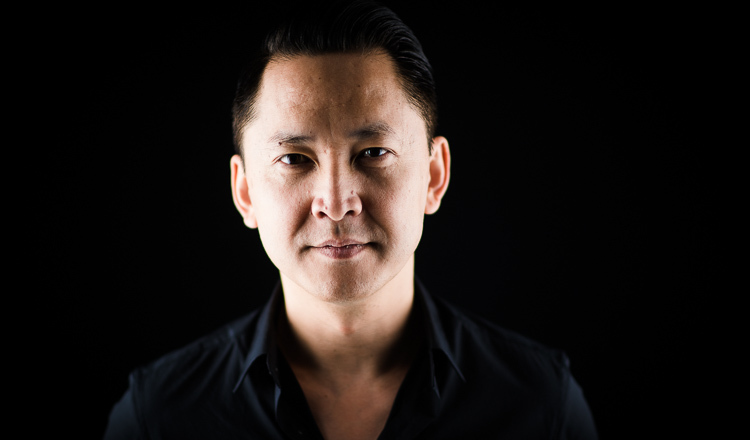 “These trumped-up charges, used to attack peaceful activists like Nguyen Viet Dung and many other dissidents before him, show just how easy it is for the government to harass, detain, prosecute and imprison any person,” said Phil Robertson, Deputy Asia Director at New York-based Human Rights Watch. Separately, a court in the nearby province of Ha Tinh yesterday jailed Tran Thi Xuan for nine years after she was convicted of “attempting to overthrow the people’s administration”, police in the province said. Police said Ms Xuan belonged to a group called the Brotherhood for Democracy, other members of which were jailed at trials this month. Reuters could not reach lawyers for Mr Dung and Ms Xuan to seek comment. The trials followed heavy sentences for at least seven other activists convicted of attempting to overthrow the people’s administration. This month, a Hanoi court sentenced human rights lawyer and activist Nguyen Van Dai to 15 years in prison. Five other activists affiliated with Brotherhood for Democracy were jailed for seven to 12 years. On Tuesday, a court in the northern province of Thai Binh handed a 13-year prison sentence to another activist, Nguyen Van Tuc, on the same charges. A group of UN experts said on Thursday it was deeply concerned at the treatment of peaceful campaigners and urged Hanoi not to crack down on civil society or stifle dissent. 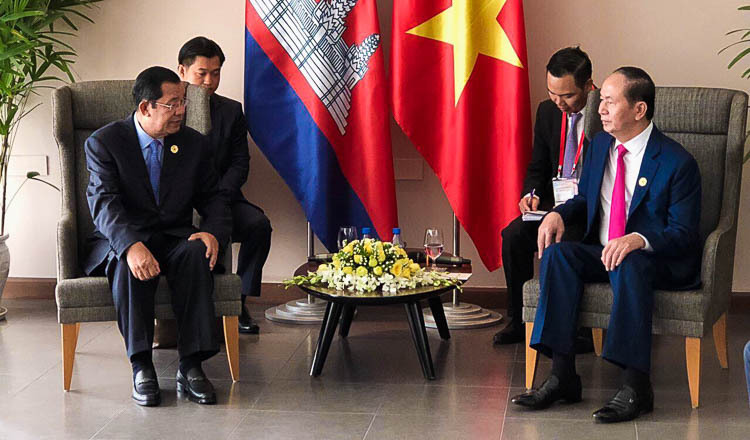 “We also call on Vietnam to release all political prisoners and provide a safe and enabling environment for human rights defenders,” the group said in a statement. 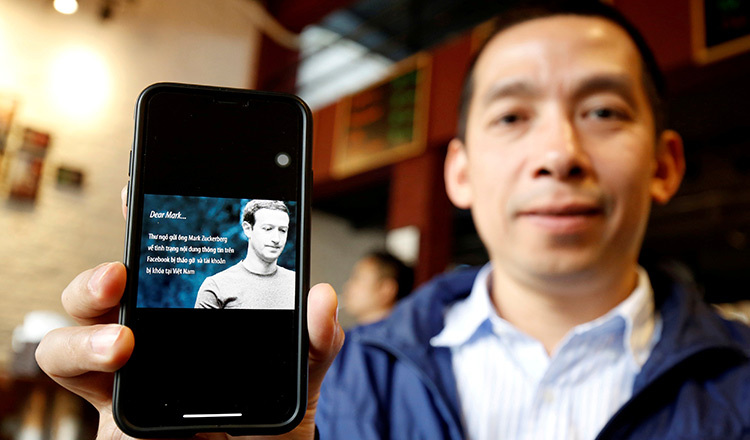 Vietnamese human rights activists and independent media groups wrote this week to Mark Zuckerberg, chief executive of Facebook Inc, questioning whether the social media platform was helping suppress dissent in Vietnam.